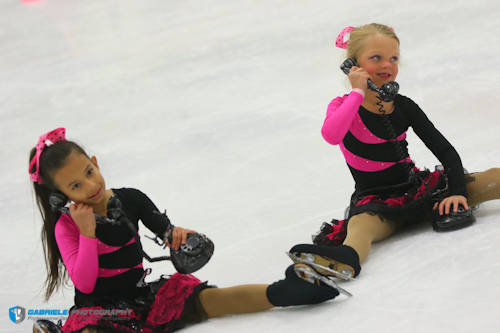 Since ISI’s recreational concept for ice skating competitions was developed to encourage “participation, not elimination,” several parts of our judging system also have been adapted toward that goal. 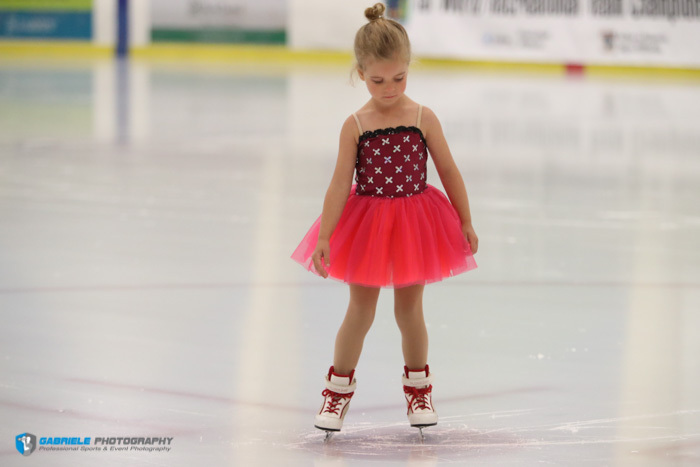 One reason so many different types of events are offered at an ISI competition is that each competition event has been developed to improve one specific part of the skater’s total development. For example, besides technical events like Pre-Alpha through Delta and Freestyle, there are other individual events like Spotlight, Artistic and Interpretive that develop the skater’s performance skills. Footwork and Stroking are specialized events that can improve all other program routines. Among the partner events are Couples, Pairs, Dance, Jump & Spin and Couples Spotlight. 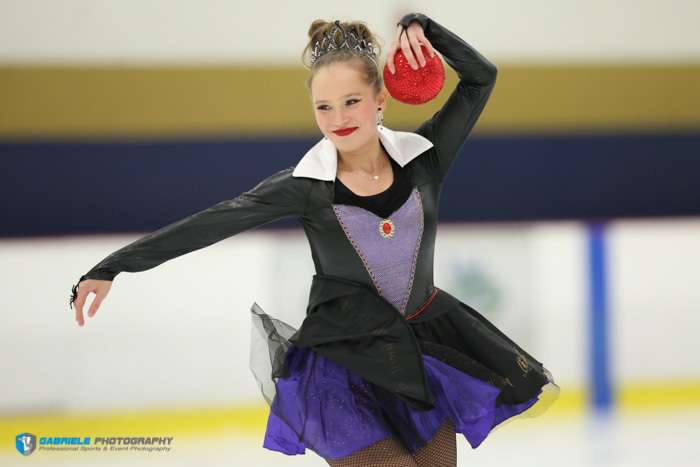 Team events include Family Spotlight, Production, Synchronized, Kaleidoskate and Pattern. The more different types of competition events that skaters can participate in, the more medals they will win and the more they will develop and improve ALL of their future skating skills. 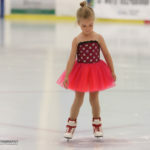 With the additional experience from doing many different events, they will become better and more well-rounded skaters. When there are two or more entries in an event, only comparison judging is used. That means the judges will compare the performance of the two skaters for each specific judging criteria and then give the better performance a higher numerical score. For most events, the judges are judging “apples with apples,” so they are judging the quality of each maneuver performed and not only the overall performance or program routine. Sometimes it’s still possible for there to be a tie because each judge is judging different criteria for most ISI events. 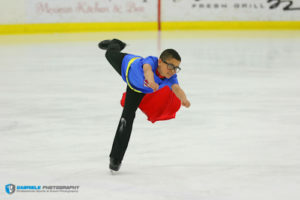 When there is only one entry in a category or event, they are said to be “skating against the book.” The skater or team will not automatically receive first place just for showing up. They must receive an average of 80 percent of the total scores possible from all three judges to get first place. If there are required maneuvers in the program, such in as Pre-Alpha through Delta or Freestyle programs, the judges must score each maneuver. If one maneuver is lower than 80 percent but the next one is higher than 80 percent, the averageis still above the 80 percent requirement for first place. If there are no required maneuvers in the program, the judges will look at the overall performance and evaluate each judging criteria. Again, the total average for all three judges must be above 80 percent for first place. 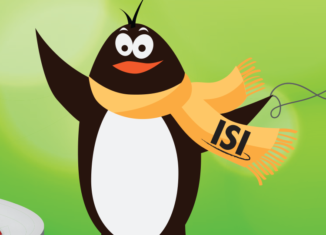 For all ISI national events, every skater in every event receives a medal for each performance. If the skater’s name is not listed in the first through fifth place result boxes, it will be listed at the bottom right-hand side as sixth place. All skaters on that list will receive a sixth-place medal. The sixth place name order is a random list, not in actual placement order. All large event teams (Synchronized, Production, Kaleidoskate and Pattern) will have on-ice awards. Each skater receives an individual medal and the team receives a trophy for the top five placements. Q. I see that the ISI World Recreational Team Championships is advertised as a “team” competition. Does that mean that my child won’t be receiving an individual award? A. Not at all. Every skater receives an individual medal for his or her accomplishments at the ISI World Recreational Team Championships. 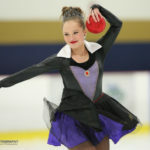 But this event, like all ISI inter-rink competitions (in which more than one facility participates) is also a team event, meaning that all participants are earning points for the ISI rink or club they are representing. Every time they skate, the earn participation points for their team. In addition, each individual first place earns 5 placement points; second place receives 4 points; third place, 3 points; fourth place, 2 points; and fifth place, 1 point toward the team total. For team events (Production, Kaleidoskate, Pattern, Team Compulsory and Synchronized teams), they earn 25 points for first place; 20 points for second place; 15 points for third place; 10 points for fourth place; and 5 points for fifth place. At the end of the event, all team points are totaled and the top five teams are awarded team trophies. All skaters can be proud of the fact that they successfully added to their team’s final result.